Ask a question and get an answer to your question from a verified Expert on JustAnswer, the leading Expert question and answer website. Ask an Expert now! 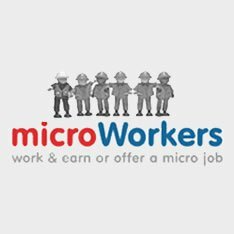 A large, highly viewed IT recruiting website exclusively for IT professionals -- programmers, software engineers, systems administrators, systems analysts, and other computer professionals. 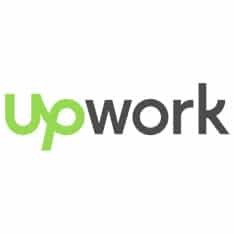 The online market place for work. 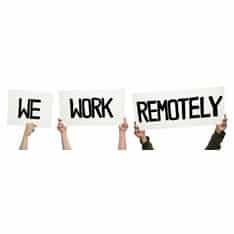 We give businesses and developers access to an on-demand scalable workforce. Workers can work at home and make money by choosing from thousands of tasks and jobs. 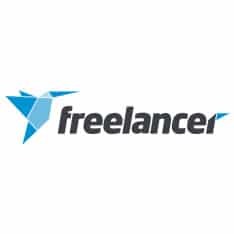 Toptal enables start-ups, businesses, and organizations to hire freelancers from a growing network of the best custom software developers and designers in the world. Find developers and designers to work full-time, part-time, or hourly who will seamlessly integrate into your team. The hiring process on Guru is easy, and every freelancer we have worked with was extremely professional and made sure we were more than happy. 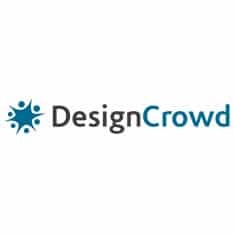 Crowdsource an amazing logo, web or graphic design at DesignCrowd, 100% Guaranteed. 517,091 talented designers compete to create amazing designs or your business. Start Today! Online computer programming competitions in the Java, C++, and C# languages. Competitions take place twice a week, and members can win from $25-$300. Career and community site hosting individual creative portfolios, a global design firm directory, and a database of job and project openings. And More! AirPair is your go-to platform when you need to get unstuck without wasting time and resources. Learn from our Software Experts. Buy content from the world's leading content and article-writing service. Get custom blog articles, product descriptions and any kind of content you need.